Basant Mallick create your website according to your way and develop websites according to latest coding and use the latest software as per the latest trends of responsive websites. 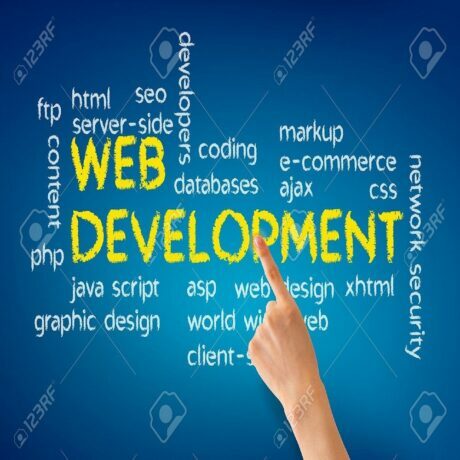 Web development is the way to develop dynamic, professionally websites according to the new generation. We give you an admin panel for your website from which you can change the content of your website and images when you need it. All the tools we use to build your website are of the latest trends. We also provide you with one year service with a website developer, as well as the domain as well as the server. Keeping your needs in mind, we create your own website. We do our best to give good service to our clients However creating a website is quite complicated but in the end is very beneficiary to our clients. Such websites help the owners for the renewal of the site and can make additions into it.